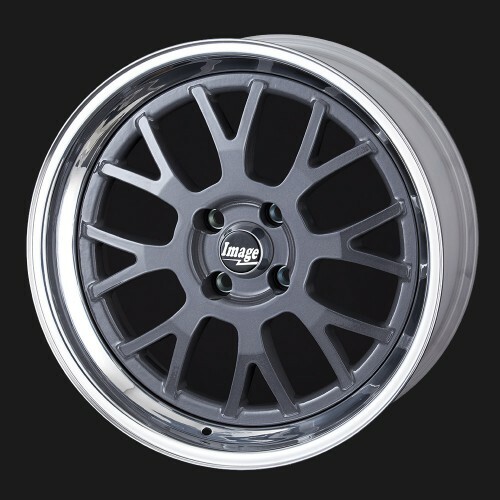 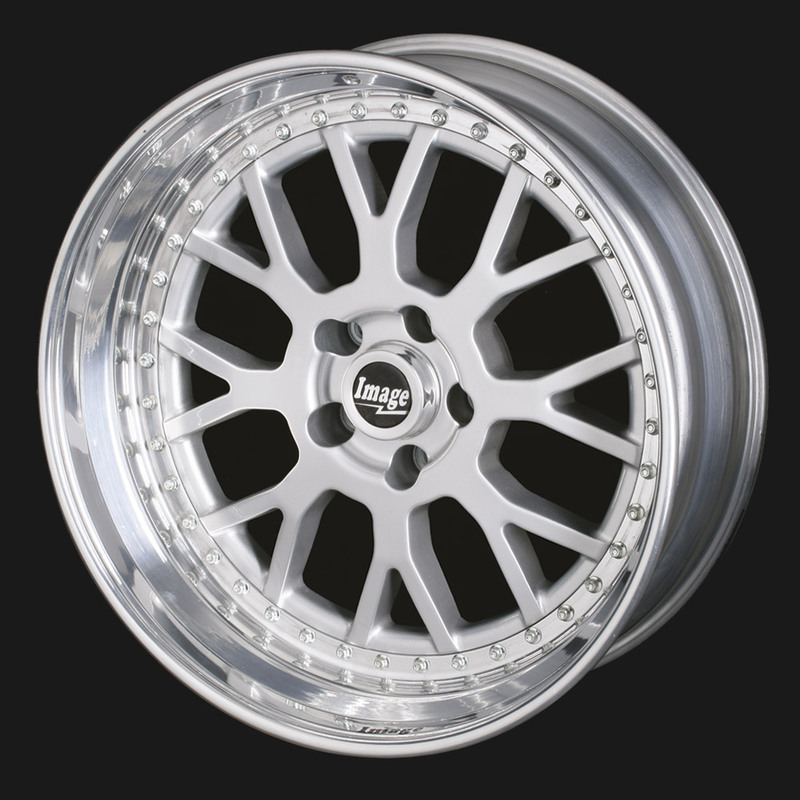 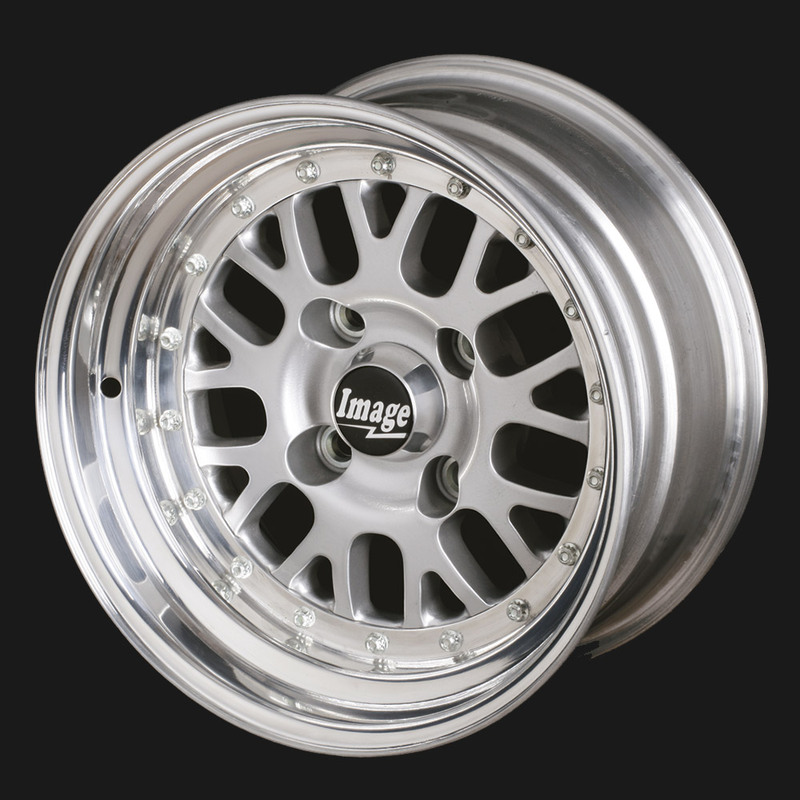 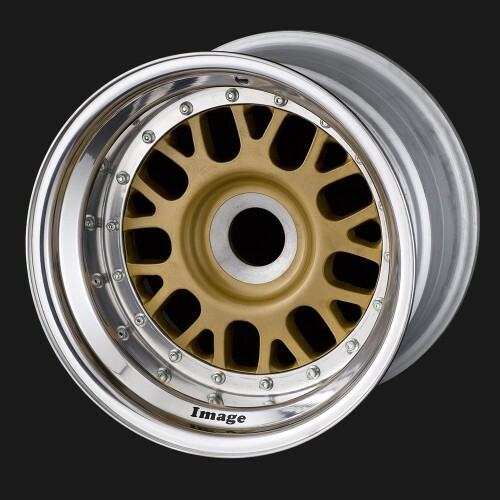 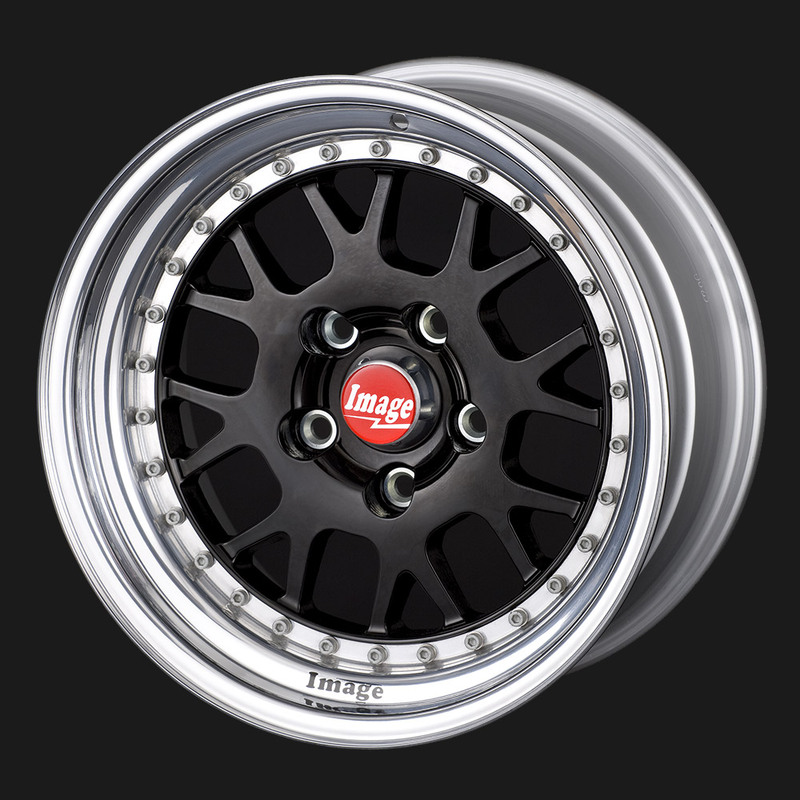 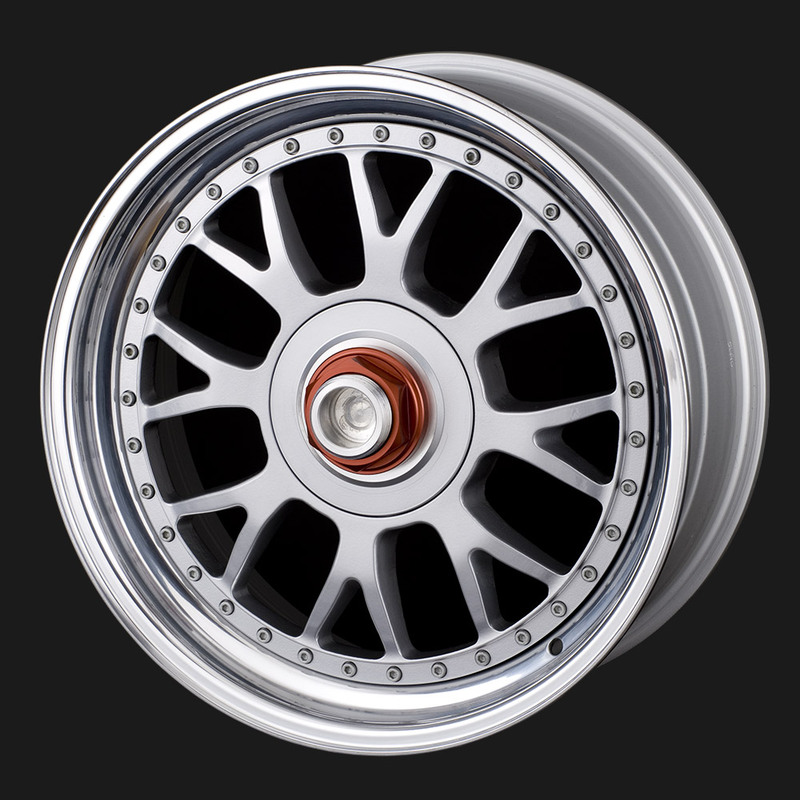 THE HT ALLOY WHEEL HAS BEEN SUPPLIED TO MANY RACE CARS FROM OVAL RACING TO RADICAL SPORTSCARS AS AN OEM WHEEL. 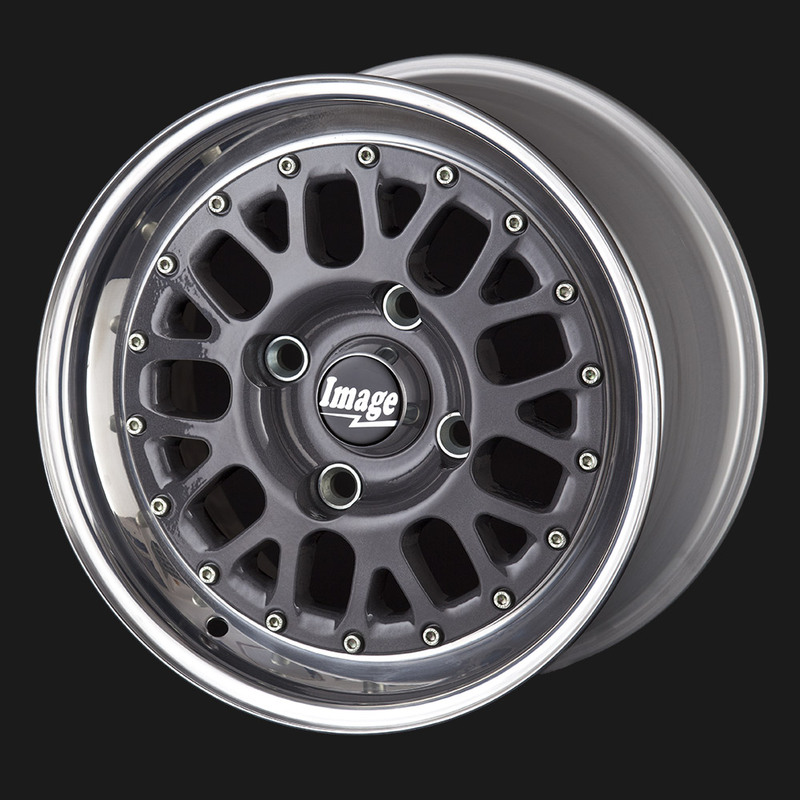 AVAILABLE IN 13” TO 20” IN DIAMETER, UPTO 16” WIDE. 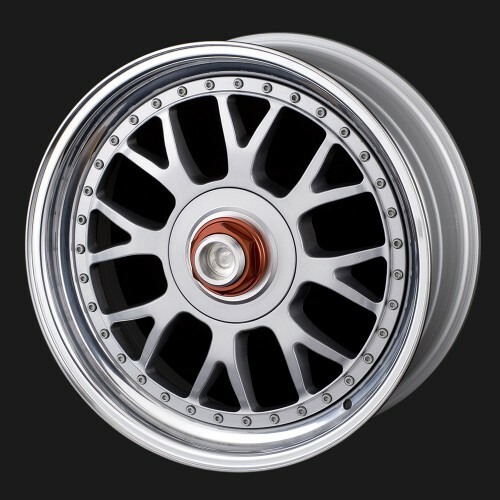 4 OR 5 STUD PCD’S UPTO 130mm AND CENTRE LOCK FITMENT IS ALSO AVAILABLE.